[Sunday Recap] Playing, Watching and Reading. Pokemon Link: Battle! (Pokemon Trozei in Japan and America) is a game that I have a love hate relationship with. When I am on a roll, the game is absolutely fantastic. However when I am failing miserably I want nothing more than to throw my 3DS against the wall. I have been playing PL:B! on and off for a while. I stopped playing when I started Zone 7: Sacred Plains as the difficulty spiked up out of nowhere. I came back to it and finally managed to beat it last night. Puzzle games aren’t my strong point. Especially when I have to make sure the Pokemon I am using are super effective against the Pokemon I am versing. Sometimes I still accidentally make a different combo in a column and end up activating a different Pokemon altogether – whoops! The main reason I picked this up again is that I haven’t been playing anything recently. I have been incredibly busy and PL:B! is a game that you can just pick up and play in short bursts. The game play while intensive, doesn’t last for long periods of time. My backlog is embarrassingly large and I am not going to beat it by sitting around and watching it continue to grow further. Also 2016 is going to be an absolutely amazing year for video games. I want to have some of my backlog down by then! 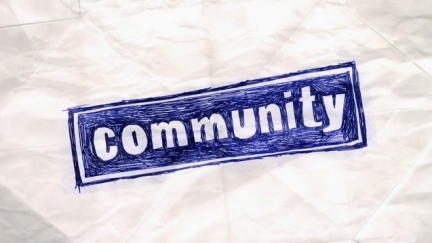 I had previously seen a few episodes of Community here and there. It was always something I had wanted to watch and never got around to it due to a mixture of being time poor and wasting my time on other things. I decided to bite the bullet this week and start watching it. I am enjoying it immensely. The character interactions are funny and I have warmed to most of the characters. I can’t make up my mind as to who my favourite would be. Right now I would have to say Abed but it changes. I hope the later seasons continue to be just as fantastic! 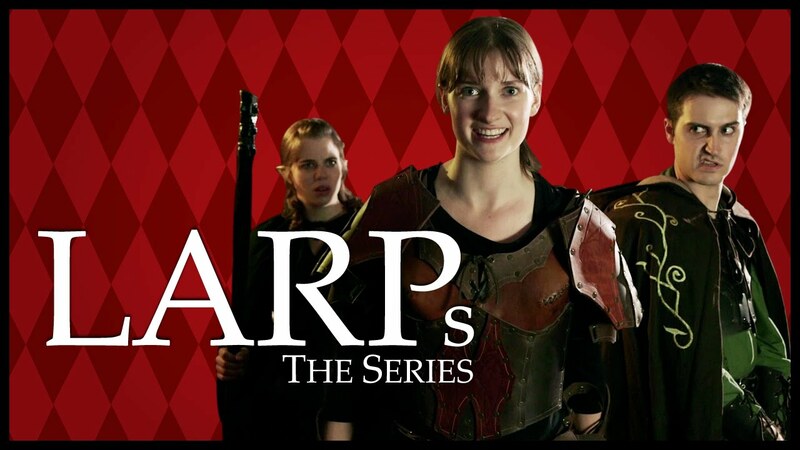 I found Larps through chance as I was browsing NeoGaf and one of the actors in the show had made a thread about it. From the moment I started watching it, I realised that it was absolutely amazing. I am currently watching season two and I am enjoying the longer episodes. They make larping look absolutely amazing. Sadly, Australia. Are we seriously in a filler arc that is inside a filler arc? This is insane. The canon to filler episode this year is pretty depressing. I don’t hate filler! I even enjoy it when it is used in a meaningful way. Back stories on characters and other events that don’t focus on the main character can be really interesting! Obito’s backstory and Kakashi’s ANBU history are great examples of useful filler. Now we just have this. I was actually ohkay with the IT filler originally. If it meant that we got to see characters in a deeper way. Heck, Karin’s episode was great as you got to see her as more than the Sasuke obsessed bimbo. Looks like it will be filler purgatory until the end of the year. I am only a few chapters into the story currently. I am just reading it leisurely in my free time. I already struggled through the Japanese version with the help of both a dictionary and some kind person’s translations. More recently I read through it again as I wanted to use some of the events in my fanfiction. I am definitely enjoying the English version as I can understand what is happening more in depth. Kakashi Hiden gave me an overview of the story. Kakashi’s Story really extends on that. Which all comes down to my lack of Japanese reading ability. Still!